Review "Many years ago I heard Bob Moawad deliver a keynote speech at a conference. I immediately fell in love with him and his message. This book is pure Bob full of deep insights, inspirational stories and useful information on how to become extraordinary all delivered with Bob s characteristic humor. Read it and start accomplishing more of your goals with greater ease and more fun!" --Jack Canfield, Co-author of "The Success Principles"
Review "Bob, you hit a homerun. 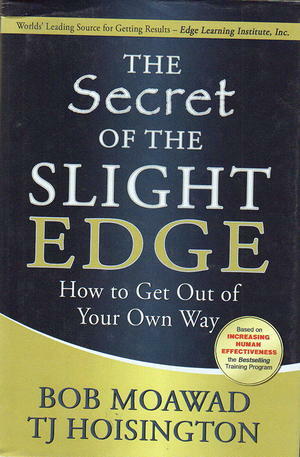 This is a must read for anyone looking to tap into their personal and professional success. You are my attitude coach. Thanks for making a difference in my life." --Keith Harrell, Author of "Attitude Is Everything"